I was raving about the Coney Island Film Festival and Movie Maker Magazine was paying attention. 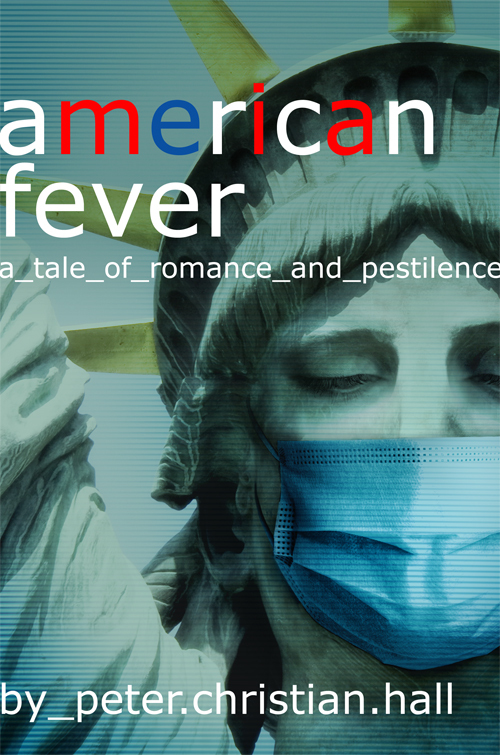 Peter Christian Hall’s serial novel AMERICAN FEVER today has used Katrina del Mar (yeah, me) as an imaginary character, cast as you guessed it! A Gang Leader! I am so thrilled and honored! How fantastic is that?